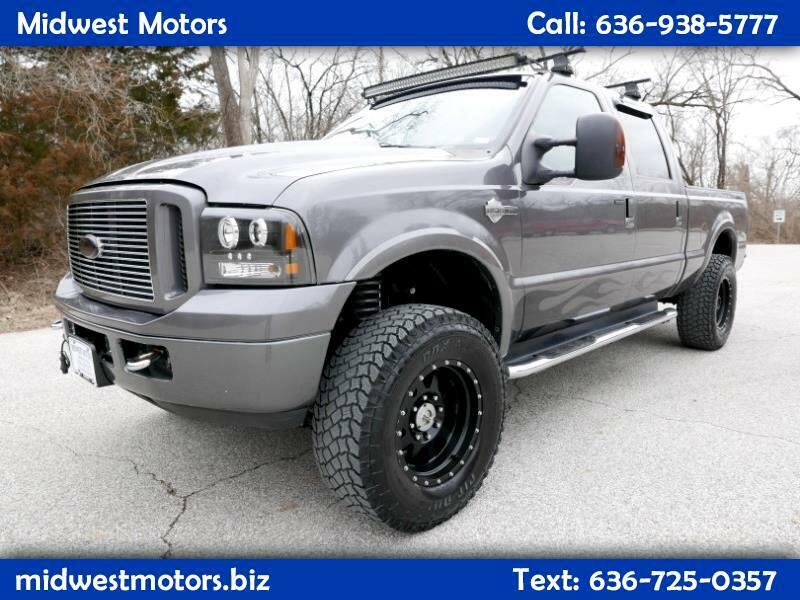 CLEAN & SHARP THIS CREW CAB 4X4 HARLEY EDITION , HAS BEEN DRIVEN BY ONE OWNER SINCE NEW. FULLY LOADED AND CLEAN . tRADES ARE ALWAYS WELCOME AND FINANCING IS AVAILABLE.